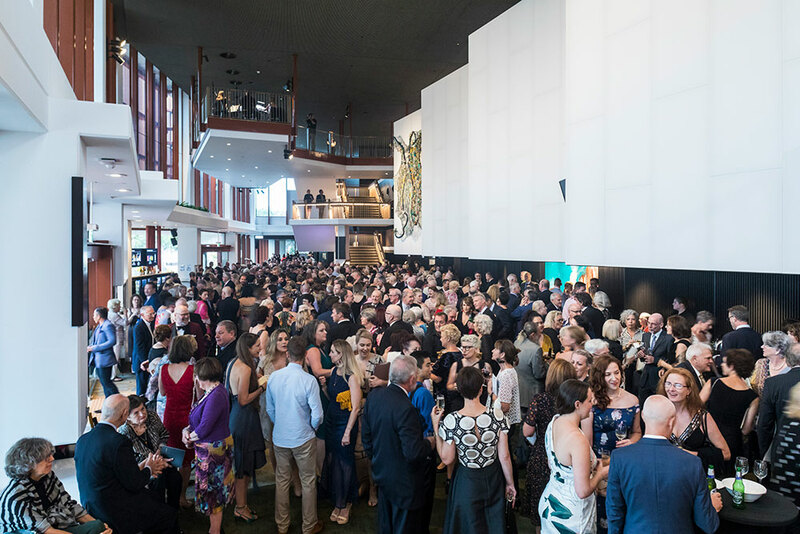 As a valued presenter at Cairns Performing Arts Centre (CPAC) we are delighted to offer our marketing services to your company, to help you connect with the right audience. Our integrated marketing team are experts in their field, with the local knowledge to offer a range of options to further your marketing strategies. The team are highly experienced in providing marketing, visual communication and publicity services for anything from major international dance companies and touring musicians to children’s theatre or festivals. Contact the Marketing team for the latest Marketing Services document.